We are creating smart fintech solutions. The industry is full of legacy platform technology. We are creating a new norm. A high proportion of wealth management customers are underserved and legacy wealth management platforms are outdated and struggling to adapt to digital developments. 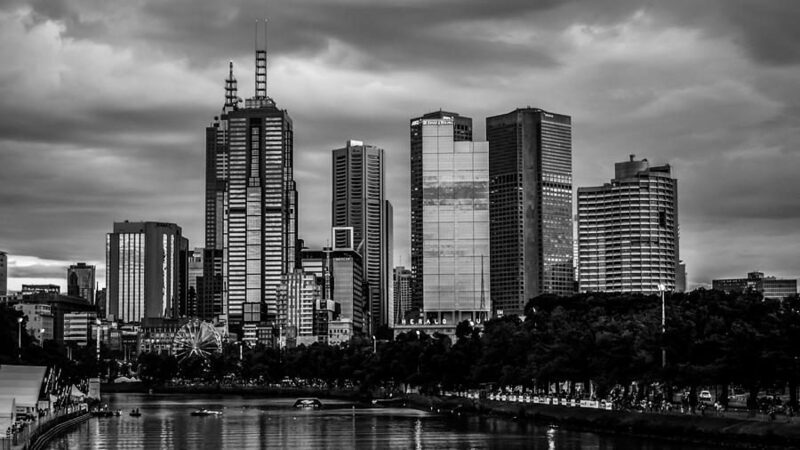 Our platform supports MDA, SMA, IMA, IDPS and SMSF, equities - both domestic and international, as well as managed investments and off system assets. 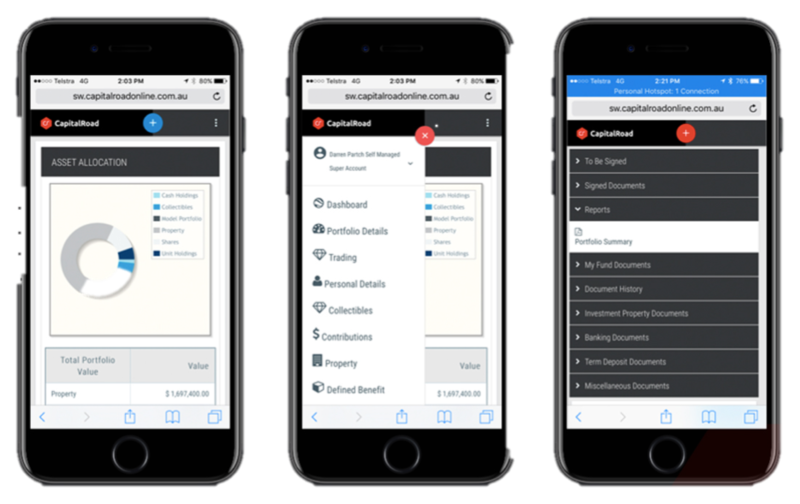 CapitalRoad is a retirement savings and wealth management platform, based in the cloud and mobile enabled. Could you benefit from engaging better with your clients? 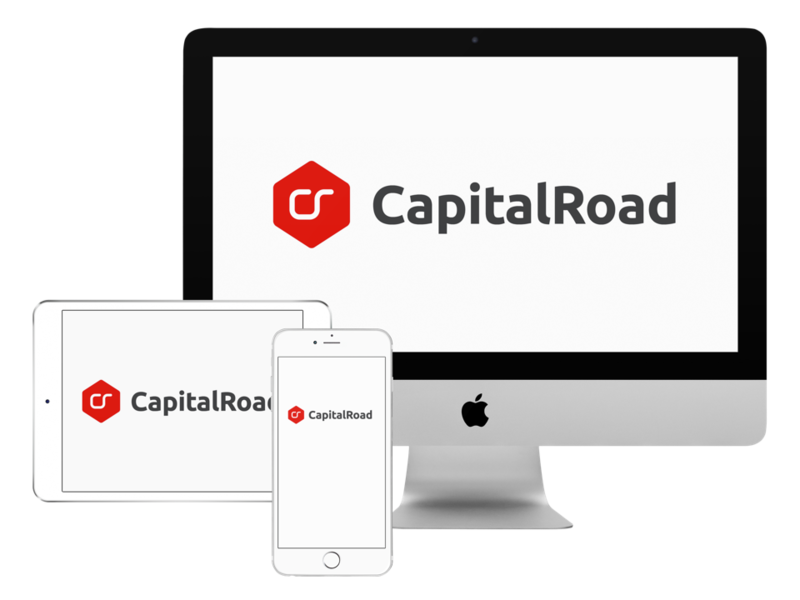 Customised digital platform for your financial products, combining functionality and cloud technology.